There are many tools available to manage projects within a business, to facilitate easy file sharing, communication, and reporting. However, there are not many tools which extend their functionality to the customers as well. When a customer approaches a business, he is doubtful whether the business has understood his requirements and expectation. By providing a regular report to the customer it can be easily ensured that the project will meet his needs and if there is any rework, it can be done instantaneously. 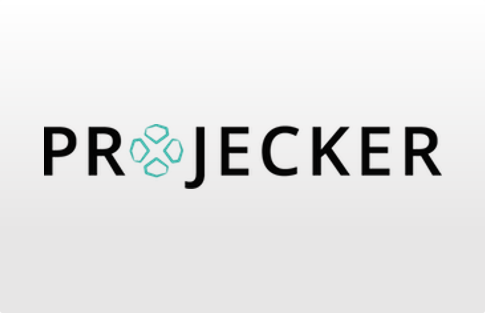 Projecker is a tool which allows proactive reporting to the customers and maintains transparency in the project management process. The product is currently in Beta and is free for use. The tool has a well-segregated dashboard with a side pane and central pane. Features can be chosen from the side pane and the details of features are displayed in the central pane. Help is available right on the dashboard with the live chat button. 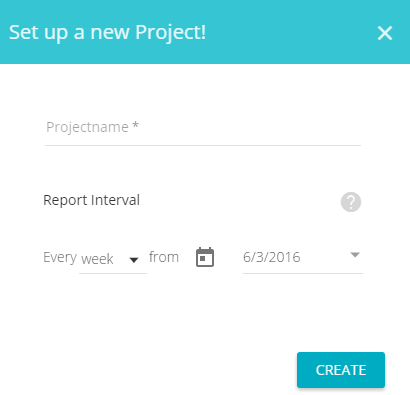 You can create a project directly from the dashboard by clicking on the circular blue plus sign and by providing the name of the project along with the duration of reports in the dialog box that opens. The projects can be categorized in the week, second week and month with the specification of date. This option lets you view the details of the project. You can create your report divided into stages, task, budget, milestones, decisions, problems and bottom line. 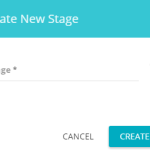 You can set phase percentage and stages in this feature. 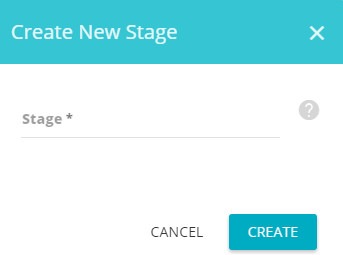 For every project, you can create a new stage by clicking on the plus icon on project view and provide a name for that stage. The tool allows you to invite your team on Projecker platform so that you can divide tasks among yourselves and make reporting easier and more efficient. This option lets you provide and edit the addresses of the recipients of the reports. 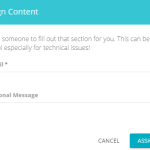 This way you can easily manage to send your reports weekly to the customers. The next step is to create the tasks in the report. You can add a task by providing a name and status. Tasks can be classified into done, current and pending. You can also set the percentage for it. The third step is to develop the budget in reports. You can add budget and the number of hours you plan to work on it. In the fourth step, you can add new milestone by providing the date with a name. You can also manage the status to display whether the milestone will be achieved on a date or will be delayed. The fifth step in the creation of the report is to add decision topic, the description related to it and possible options that can be explored. In the sixth step, you can describe the problems that have come up during the development of the project by mentioning the problem, cause and potential action to be taken. You can also mark them as solved when completed. The final step in creating reports is, you can rate the report as good or critical depending upon the context and add a personal message to the report. It is good to take a glimpse of a report before sending it to the client. This feature lets you view the entire report you created and make changes if any. The tool currently does not have its own Android and IOS apps, but can be accessed via mobile web browsing. The tool provides help and support to its customers via live chat with the representatives of Projecker. Detailed stages of creating report ensure that no important aspect is left out. The process of creating a report is very easy to learn and decreases the time involved in reporting. Some snags in the tool show error while creating projects. The feature of uploading files with report would make reports more elaborated. This tool takes reporting to an entirely new level, engaging the customer and letting him know that the project is turning out just the way he wanted. This functionality makes it stand out from all the other tools that facilitate reporting. You can also view all the reports to track the progress of the project. For more details, please visit: Projecker website.